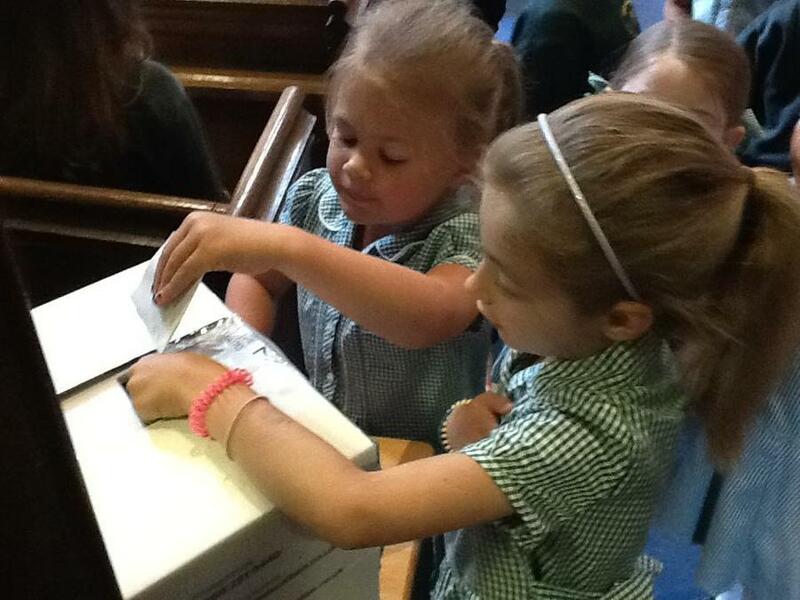 This morning the children at High Halden carried out their own 'mock' election. 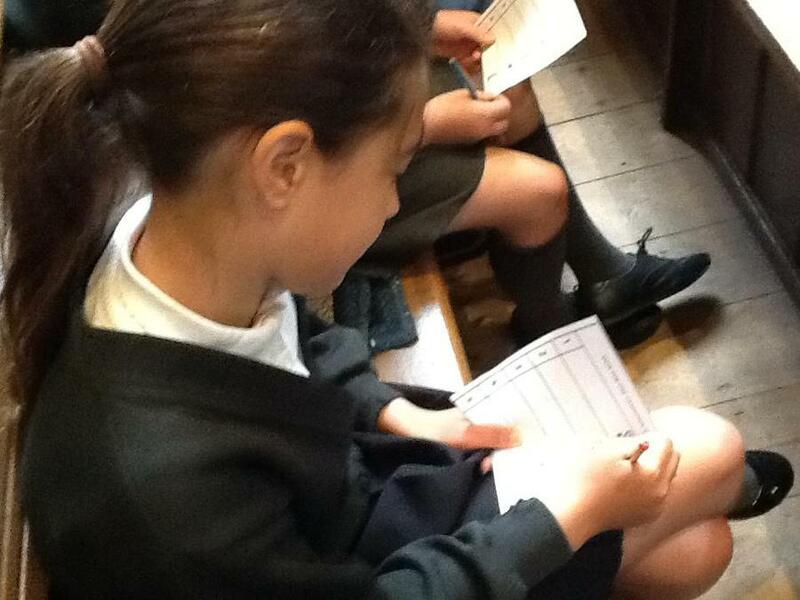 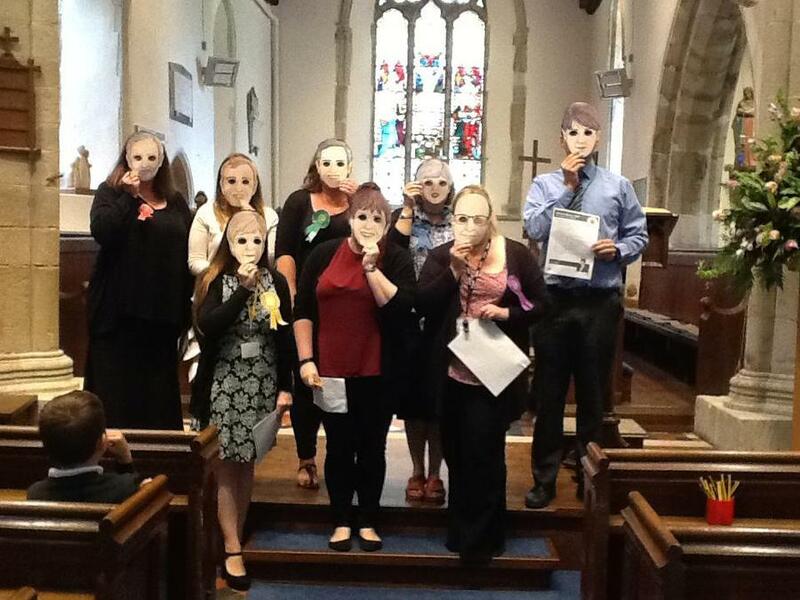 The staff shared the manifestos and encouraged children to 'vote' for their party. 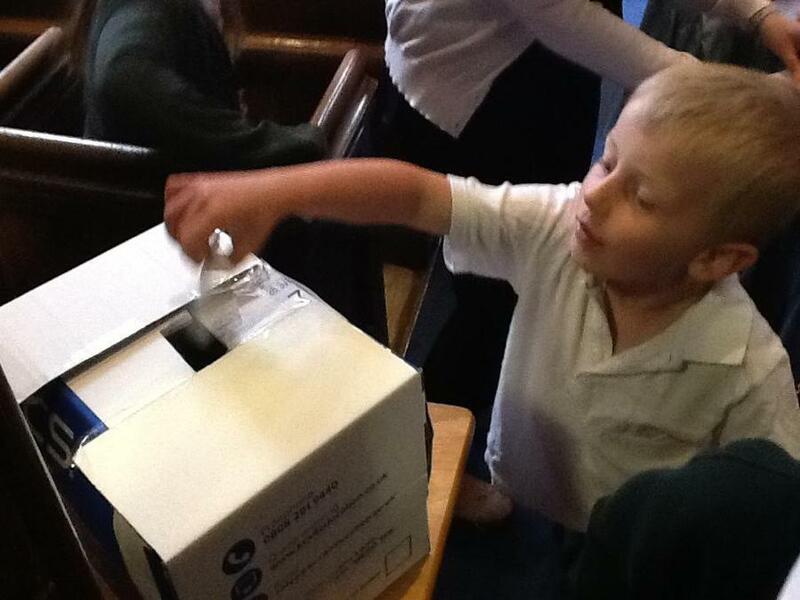 Trying to mimic the actual process, the children used realistic ballot slips and posted them secretly into a box. 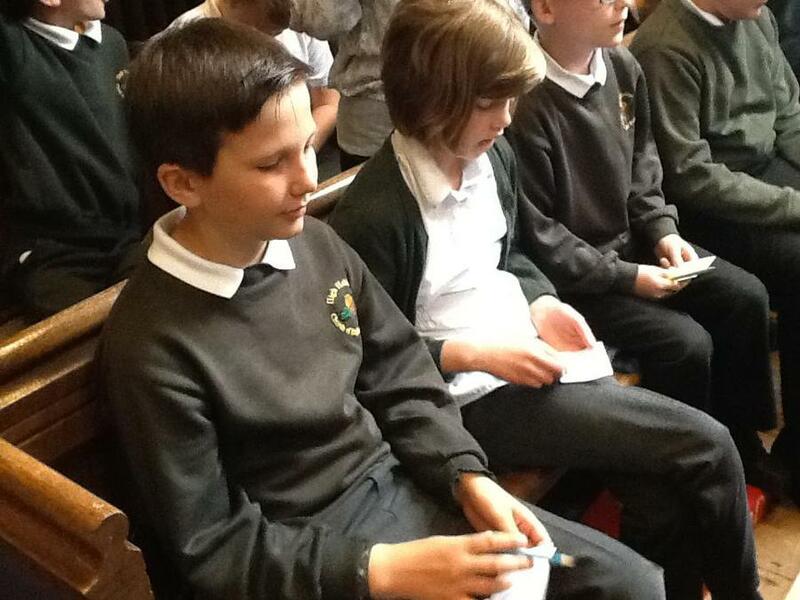 The votes declared Labour as the winning party with Conservatives following closely behind.